Work for Micro Focus Data Protection? 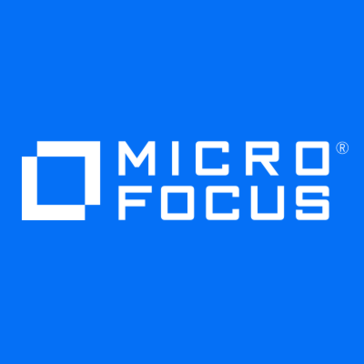 Learning about Micro Focus Data Protection? 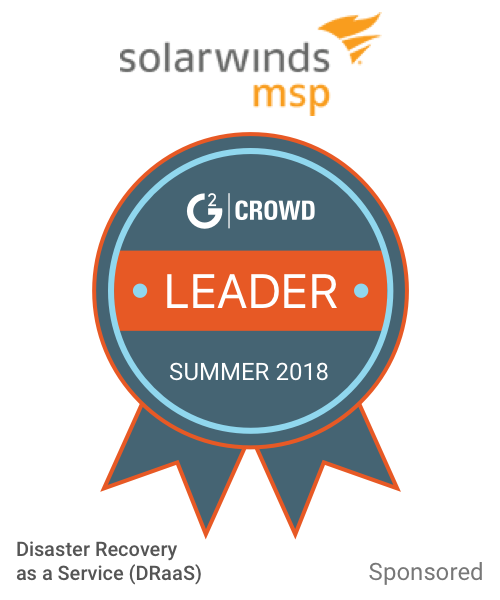 Great performance, stable product, flexibility with licensing, easy to configure backups and wide integration options such as oracle, sql, sharepoint, etc. Restore of RMAN can be difficult. also, the multiple stream backups is not as smooth as single stream backups. It is a very good product ofcourse depending on the company's requirements. It is definitely worth inviting them for a demo and have all your questions answered which would help you evaluate if it is a good fit for your company. This product can fit most of the environments though. Local storage requirements, database testing in the development environment. The backups run fast and performance wise the managementis very happy with it. HP data protector has many integration components for all sorts of systems, SQL , exchange, Sharepoint, etc..
all the different components needed to make it work with various system can sometimes be confusion and often one component or another will not work properly and due to this you have to TRY many different paths to get the proper support person who knows the component you are dealing with. many time I had to rely on GOOGLE search to find the solution because HP support took too long to get to the right person. When it's installed, the most valuable feature is ease of use. It's a bit tricky to install straight out of the box and set up, because of the way the licensing module works. Otherwise t's very easy to use. It is a bit slow when you use it for long periods of time. We do not use it the way it's supposed. It's kind of like a back stop. For example, if an engineer accidentally deletes something, he raises a ticket and with a request to get his file back. Normally, the backup routines are more complicated. I think what makes Data Protector a winner solution is its core and arquitecture. Data Protector can cover a lot of backup requeriments through its "Cell" arquitecture. I don´t like Notebook backup solution, i think Data Protector is server oriented. Best integration for online backup and restore for Databases. "Storage Engineer with 6 years experience using Data Protector as the sole backup software." Data Protector is very easy to use and once you get the hang of it it becomes second nature. It works really well with standard OS backups. We have had difficulties with various database backups. We had problems with writing multiple stream backups to D2D, than copy that backup to tape for DR. At the DR site we were not able to restore any of the multi stream backups and our DR test failed because of it. To get around this issue we had to switch to single stream backups and backups were taking upwards to 18 hours to complete (not good). It's a good product and when used with HP StoreOnce you'll see significant benefits with its speed and ease of use. Our shop has been using DP for over 15 years. It's what we know and hard to get rid of something you're so used to. We are using DP for all of our standard OS backups and write all backups to HP's StoreOnce deduplication device. These backups run very fast and we have great success with this method. We also do object copy jobs across the country to fulfill our offsite and DR requirements. "Reliable and trustworthy back-end backup soltion"
We are not using HPE Data protector as enterprise wide backup, it is installed on one of our plant to backup our legacy operating systems, Oracle and MSSQL databases. I liked the instant recovery and emphasis on data protection. My company handles sensitive data and we need ways to make sure everything from our end is protected. There was not much I disliked about the product. I thought it was very useful and I'd recommend to another company for sure. Data protection. I am looking for a secure hassle free way to ensure our data is protected. "Protecting me from a huge loss"
It's ability to work other Operating systems besides Microsoft Windows. It get slow sometimes on Linux, not always. While I was searching for a software to protect my data which was very important on Linux, I couldn't find a software better than Data protector. Very simple to install and operate; we review the satus (mantenience) of the hadwareonce every 2 years aprox. It takes a lot of time to backup virtual machine. If you use virtual machine make some test with servers in productions, it could take more time than you spect. Backups and prevent data loss for human mistake, we have recovered few times. "we are using solution for more than 10 years"
make a good test with demo licences to verify if it fulfill all backup demands. we assure proper backups for all group of companies- Yearly we made about 50 restores of data - so far are restores were succesfull. "Does the job right the first time"
" HPE Data Protector review"
Relatively easy to configure backups, multiple integrations component options (Oracle, SQL, SharePoint, Exchange, etc). Licensing is pretty complex for this app. RMAN restores can be a pain (but later versions of DP have fixed quite a bit of that as an issue). Standard (Disaster recovery, Database migration, Legal storage requirements, Dev database testing). Easy to use interface and not much complicated. Clunky and outdated, crashing and terrible support. Data Protector software isnt too bad after all, however you need to remember the traingle, GOOD-CHEAP-FAST. * We monitor all Micro Focus Data Protection reviews to prevent fraudulent reviews and keep review quality high. We do not post reviews by company employees or direct competitors. Validated reviews require the user to submit a screenshot of the product containing their user ID, in order to verify a user is an actual user of the product. Hi there! Are you looking to implement a solution like Micro Focus Data Protection?